When it comes to summer beauty, I’m not going to lie – my routine can become a little lazy. Who has time to apply primers, foundations and concealers when the heat will have them disappearing within minutes? I also feel like a full face of makeup can look a little off when the temperatures begin to rise. So, when products pop up promising to condense a few beauty steps into one, you can count on me being intrigued. 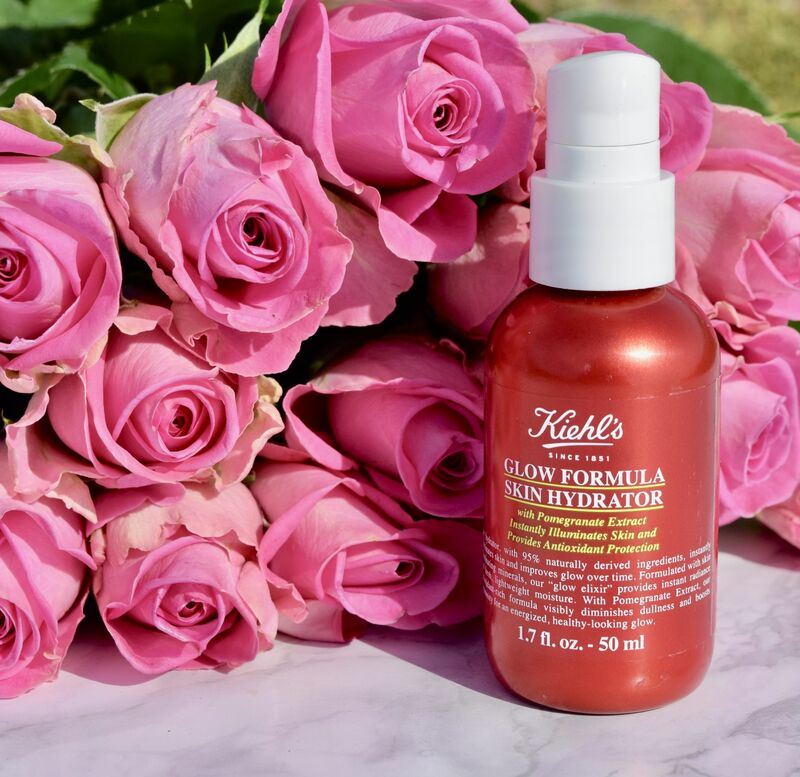 Kiehl’s latest release – their Glow Formula Skin Hydrator is no-brainer for summer beauty. A moisturiser which leaves skin hydrated and glowing – what’s not to love? I’ve been using it most mornings, and I’ve got to say, I’ve become a fan. It’s a perfect mix of skincare of makeup, which has allowed me to cut my morning routine down to only a handful of products which I can apply pretty much blindfolded. The cream itself is a light peachy pink colour, which evens and brightens skin tone, whilst the delicate shimmer in the formula leaves skin looking effortlessly glowing and healthy. After cleansing I smooth a pump on instead of my regular moisturiser, and rub in as normal. 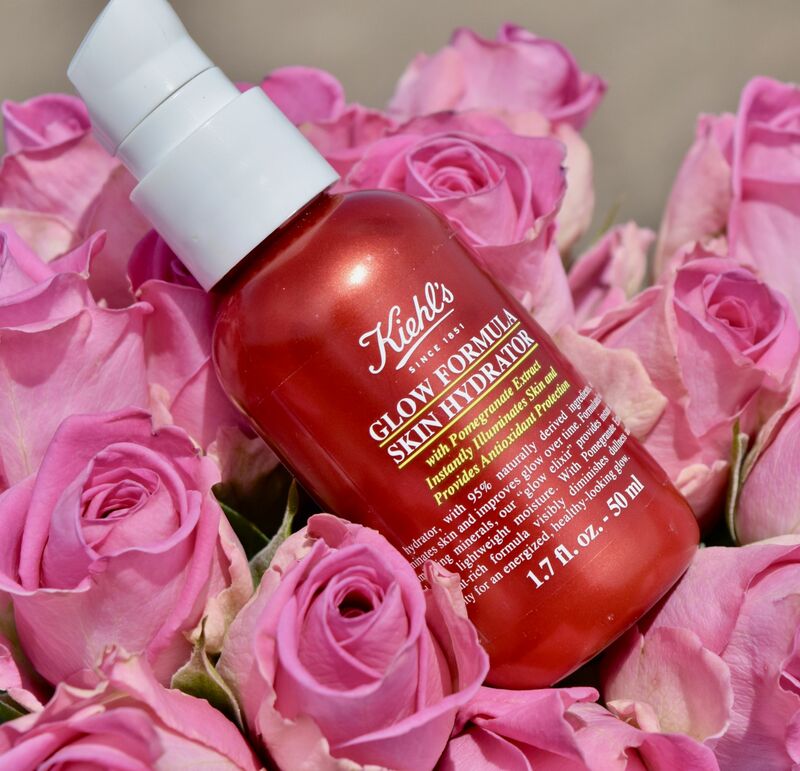 The ingredients include Pomegranate Extract and illuminating minerals, so as well give skin an overall glow, the formula works to improve skin texture and radiance. It also has a glorious light, citrus-y scent which is absolutely beautiful! Once it’s on, I smooth on my regular tinted moisturiser, add a little concealer and bronzer and then I’m good to go! 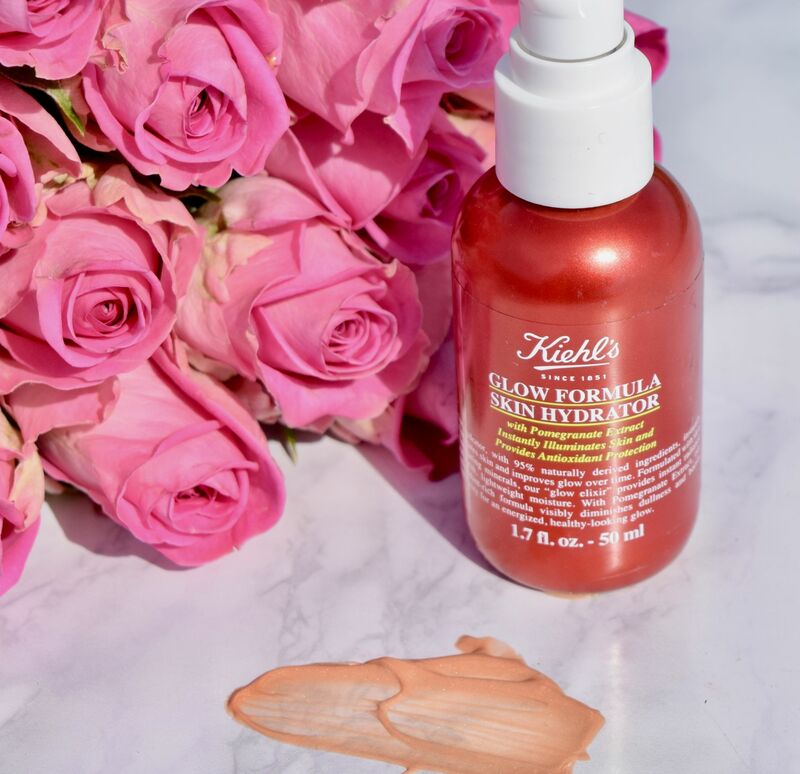 The Skin Hydrator leaves skin feeling wonderfully moisturised, and my skin has a subtle radiance which feels perfect for summer. 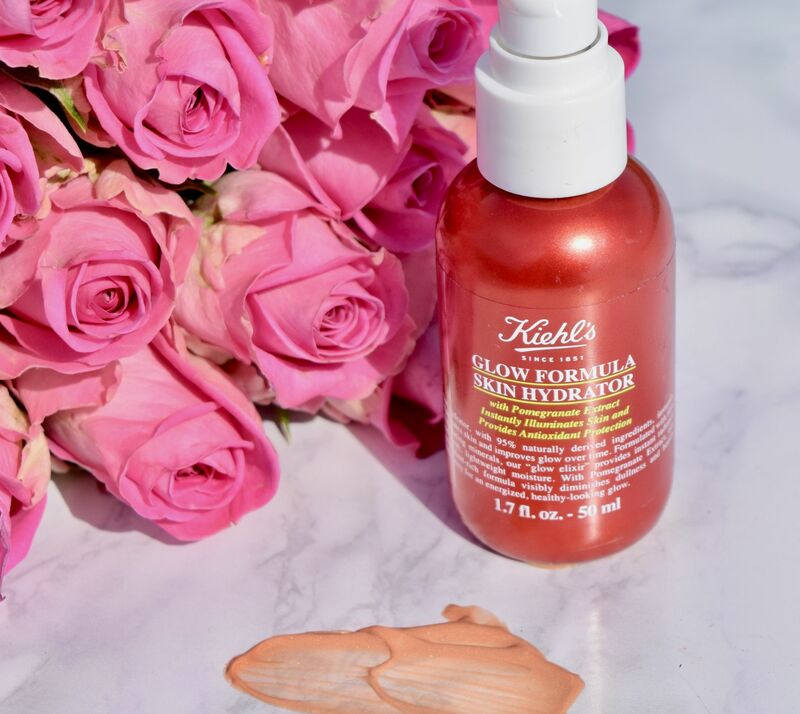 If you’re looking for a slightly more intense look, the Glow Formula Skin Hydrator can also be patted on the high points of the face for extra shine. I also love it patted into clavicles and shoulder bones for that gorgeous summer glow!